Remember my iPhone case tribute? It's one of my most popular images, with over 15,000 reblogs on Tumblr. That's pretty unheard of, but I loved that simple manicure. I really love the way the pattern turned out. And the colors...not so appropriate for fall, but lovely nonetheless. 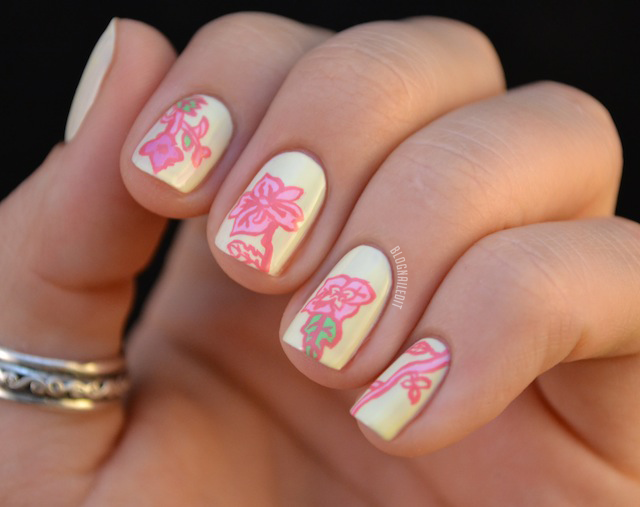 very lovely indeed - and your freehand is amazing! this is amazing! I loveeeeeee! I love the colors! And your freehand! Where did you get your case, btw? I'll be getting my first iPhone in December and that one is really cute! There's a link in the post. 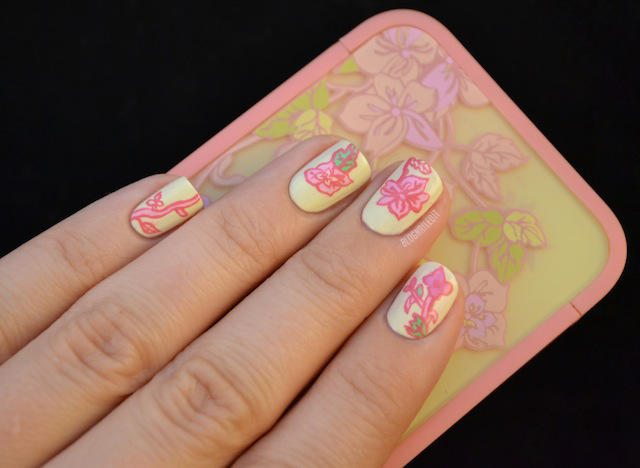 Love this case, and you nails are fabtastic! 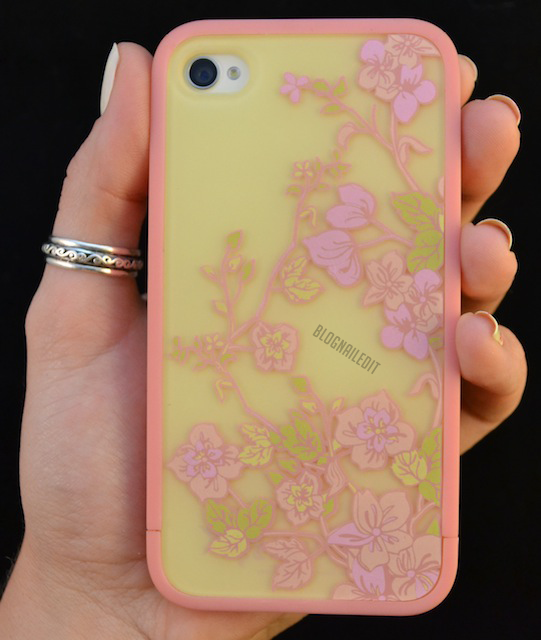 Amazing, it looks exactly like the case, love the colors! Great inspiration! So pretty and delicate! I love this! Oh my gosh! Love it - this is so pretty. Beautiful freehand work! What is the link to your older iPhone mani? So lovely! You are very talented! I can't even express how much I love this...it's GORGEOUS! Great work =]!